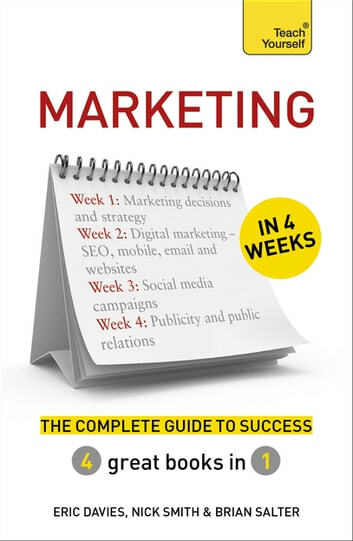 Marketing In 4 Weeks is a comprehensive guide to contemporary marketing and PR, giving you everything you need to know in one place. 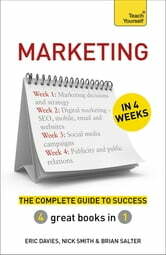 Made up of four bestselling books in one, this book delivers a complete course in modern marketing. From strategy, mobile and ecommerce to social media, SEO and PR you'll discover all the tools, techniques and strategies you need to get your marketing right.